Whether you like the warm comforts of the Caribbean and its alluring beaches or the joys of the Great White North, South American Jets’ exclusive services offer the best travel destinations. 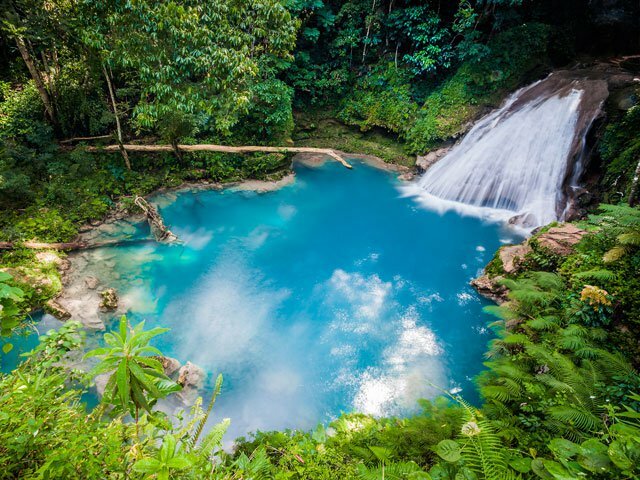 The Caribbean’s third biggest island has created successful models of collaborative relationships for sustainable tourism and social development over the past two decades. 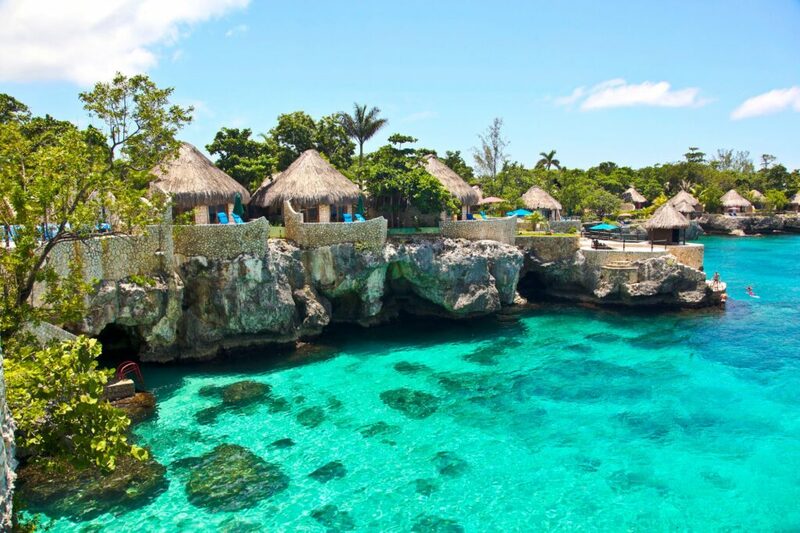 Know as the “birthplace of reggae”, Jamaica has a treasure of natural jewels and cultural heritage. Montego Bay, Ocho Ríos, Negril and Port Antonio are the main tourist centers. Golden beaches, waterfalls, coral reefs, rivers, rainforests are its most important attractions. But Jamaica’s historical heritage such as Rose Hall Great House (a plantation house built in 1770) and Falmouth (one of the Caribbean’s best-preserved Georgian towns) also help create a more authentic experience than the box resort. If you are prepared to make the journey to reach them, Melbourne and Perth prove to be glorious havens of summer at just the time Europe and North America are lost to snow, wind, and rain. Temperatures, cooled by sea breezes, hover at around 24C. Melbourne, for example, boasts numerous attractions such as the waterside area of St Kilda. But it also excels as a launch-pad for a road-trip, whether out into the Winelands of the Yarra Valley or along the winding curves of the Great Ocean Road. Perth, the fabled capital of Western Australia, is a wonderful city for relaxed afternoons, dramatic vistas, wildlife viewing opportunities and sessions of surfing in alluring beaches including Cottesloe Beach and Scarborough Beach – or an excellent starting point for journeys further afield. For a true frontier experience, enjoy a breathtaking journey through the Canadian wild by dog sled. Saskatchewan’s dog sled excursion companies let you ride along on a trip of a lifetime. Each winter from late November to mid-March, visitors can travel deep into the beautiful and pristine environs of Anglin Lake – Canada’s boreal forest – by dog sled. But if you’re looking for more speed and the highest vertical east of the Canadian Rockies, Le Massif de Charlevoix (only 75 km from Québec City) is your dream winter destination. In fact, it offers skiers – both alpine and cross-country – exceptional experiences rich in culture, adventure and beauty.